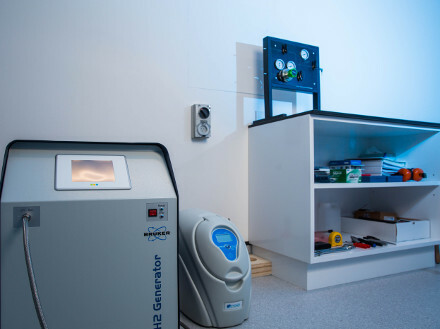 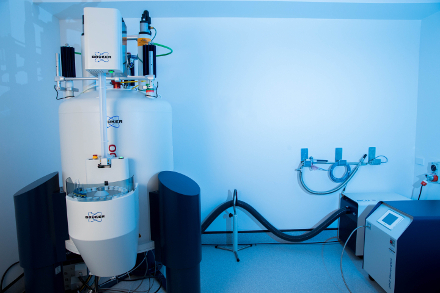 Our brand new parahydrogen generator is the only one of its kind in Australia, and is suitable for hyperpolarization applications with PHIP (ParaHydrogen Induced Polarization) or SABRE (Signal Amplification By Reversible Exchange). 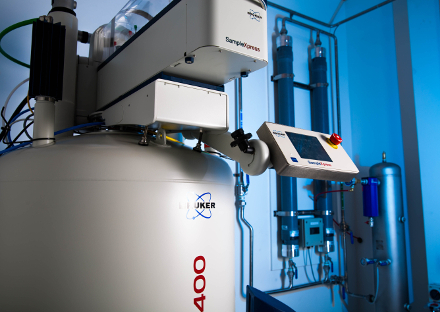 The generator itself is capable of producing ≥ 85% parahydrogen in either continuous or batch mode. 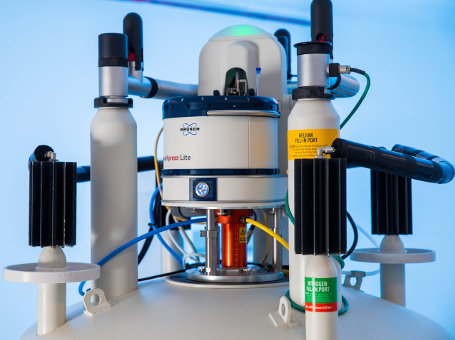 Rather than relying on an external cylinder of H2 gas (with all of the associated risks that would entail), an electrolytic source of high-purity H2 gas from water is provided.